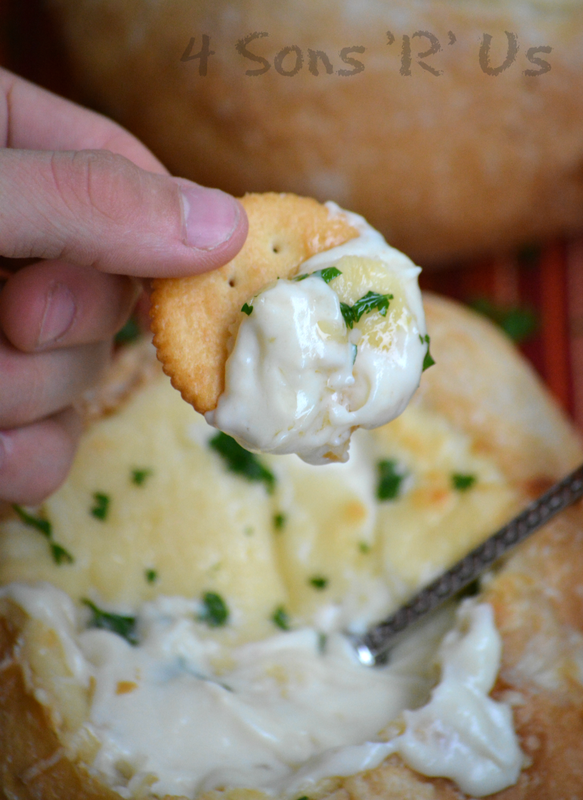 A quick and easy dip that features gourmet flavor on the tightest of budgets or timetables– this creamy, cheesy Parmesan Shrimp Dip Bread Bowl is a must have yummy appetizer at your next gathering. 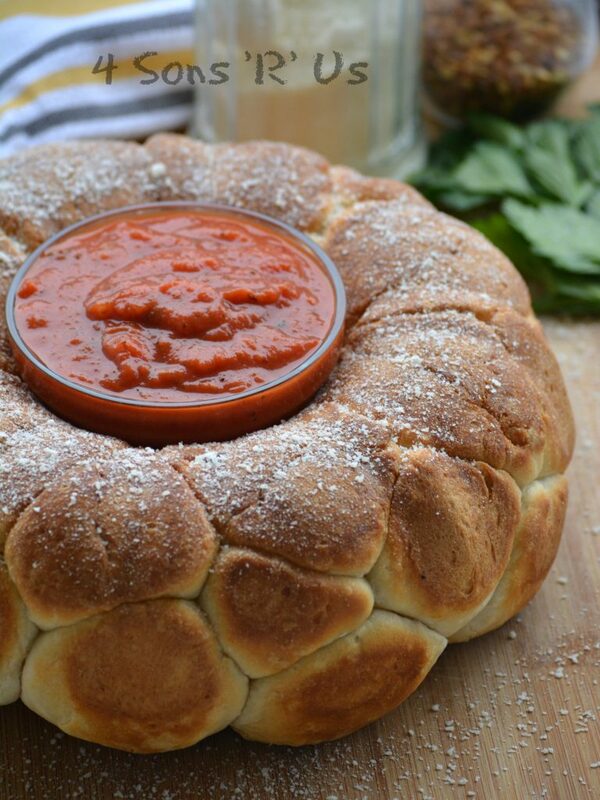 Crusty balls of pizza dough, filled with melted mozzarella cheese and sliced pepperoni– this Pepperoni Pizza Pull Apart Bread is my new definition of happiness. 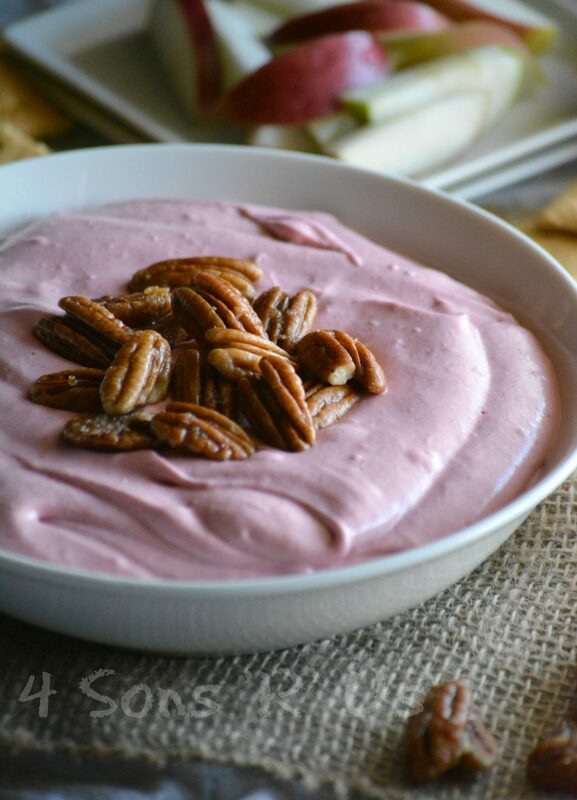 Indulge yourself and treat your guests with this fun Game Day appetizer. 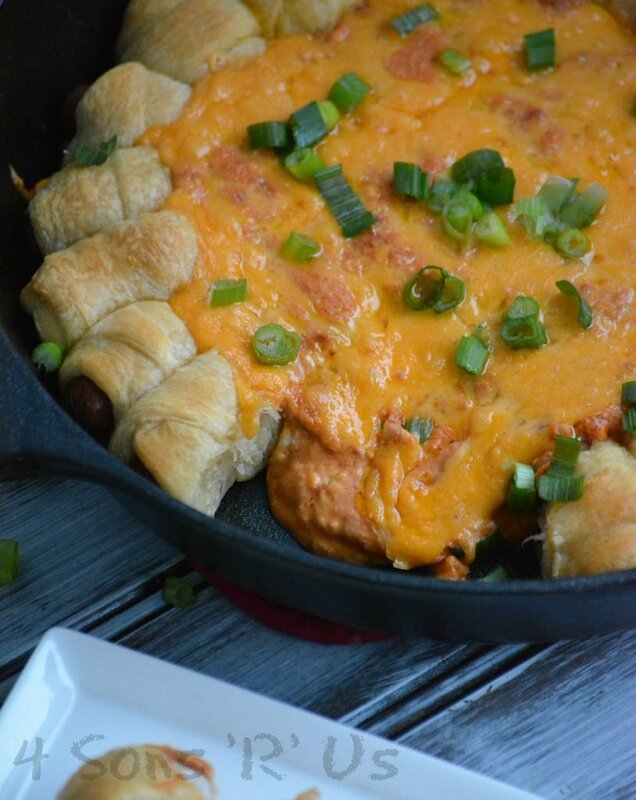 Beer, Bacon, and Cheese are standard fare at almost any viewing party, but get your game faces on and get in the zone with this epic dip that combines them all into one fantastic appetizer. 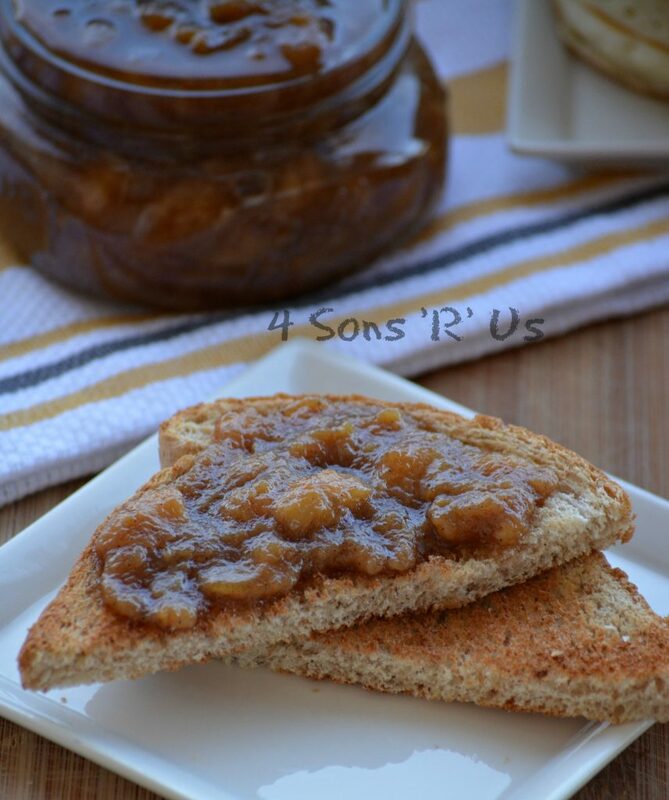 It’s sure to be the MVP of your spread. 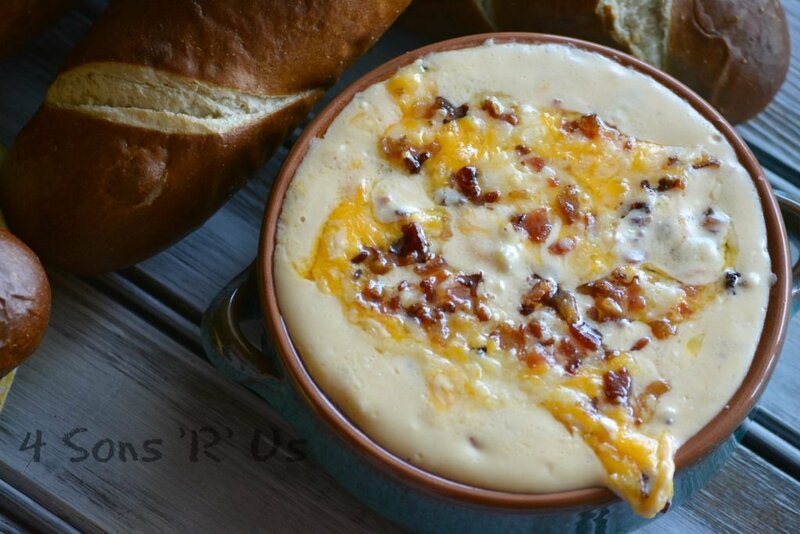 Thick and creamy, topped with freshly shredded melted cheese and extra crispy bacon crumbles, you won’t want to miss out on this Bacon Beer Cheese Dip. Have you ever had white barbecue sauce? In the South most people will tell you once you’ve had this version, you won’t want to go back to the red-style again. 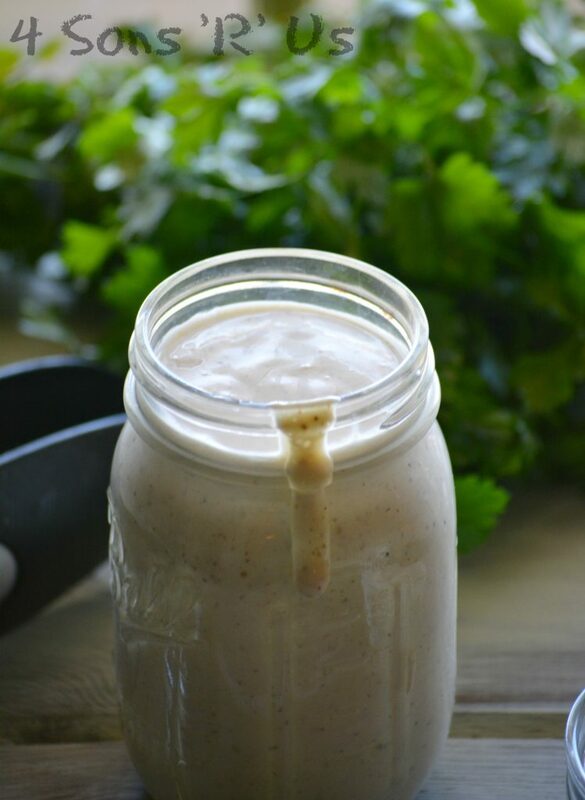 White Barbecue Sauce is creamy with a mildly spicy kick and makes a great dipping sauce as well as a baste for grilled chicken. Crispy, toasted bagels are topped with a traditional cream spinach dip mixture. 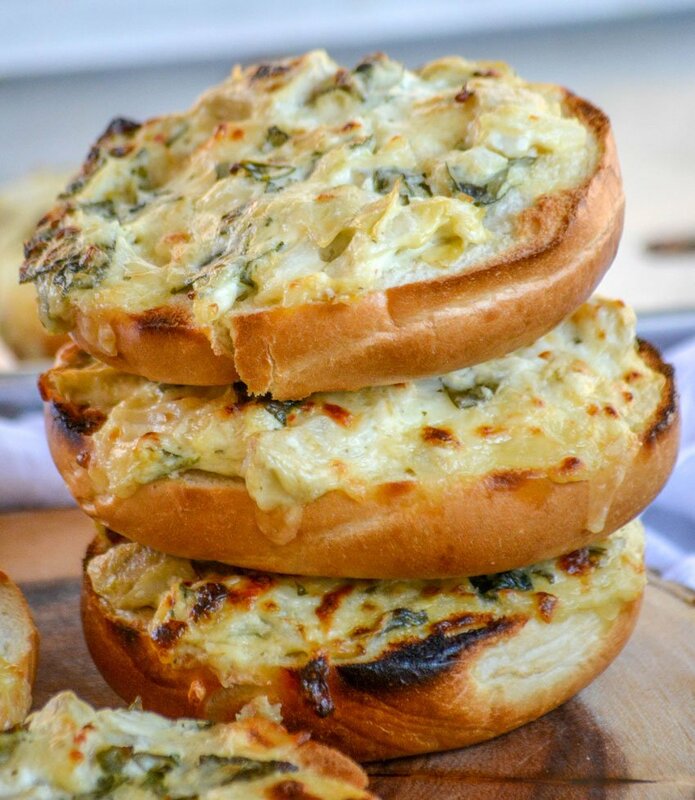 Fresh baby spinach, chopped artichokes, and a blend of cheeses that pull beautifully when baked, Whether you see it as a light lunch, an appetizer, even a snack– these Spinach & Artichoke Bagel Melts are gourmet flavored comfort food that can be whipped up in a flash. The holidays can be such a chaotic time with all the activities, shoot sometimes I get sensory overload from all the bright lights alone. And planning, hosting, and delivering on family parties and potluck a is often no exception, so when I came across a recipe that simply doused a block of plain old cream cheese in caramel sauce, I knew it was perfect. (And not just because I can never get enough cream cheese; you know my feelings about cheesecake and dips.). ​When in doubt keep it simple. This is going to be my new go-to party spread.